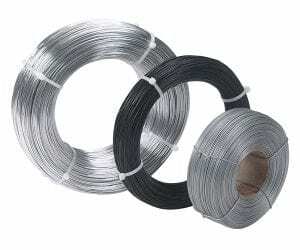 Tie wire, pins, lashing, forming wire, filters, gaskets, elevators, safety wire, shaped and flat wire, conveyors, jewelry, springs, brush welding, electrical, wire line, stainless steel wire, craft wire and many more applications. Other services offered: barcoding, private labeling, wire drawing, electro polished and clean wire, finishes, and wire forming. Color coded recyclable cans for easy identification. Our exclusive recyclable canister is molded from high density polyethylene. 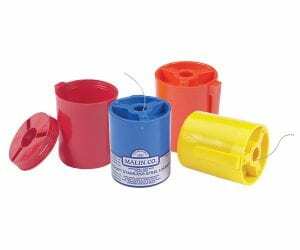 Unlike standard paper canisters, Malin’s Lockwire Dispensing Canisters won’t degrade and they will keep your wire free of grease and other corrosive materials. Plus they are recyclable. 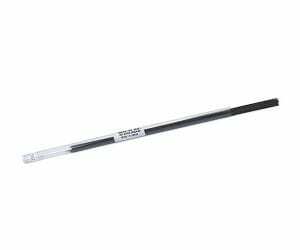 Stainless steel type 302/304 ASTM A 580. Inconel 600, Monel 400, Copper, Brass breakaway wire are also available. Other materials: 305 and 316 stainless available upon request. 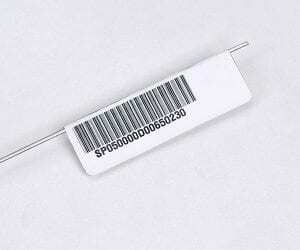 Standard Lockwire Sizes .020, .025, .032, .041, .051. Other sizes available upon request. Aluminum, brass, copper, chromel, carbon (black, galvanized), inconel, monel, nickel, nickel silver, stainless steel (302, 303, 304, 304L. 316, 316L, 410, 430) phosphorous bronze, titanium. MS20995CY series and MS20995AB series and other materials upon request. Matte, nickel coated brite, polished, soap. Drawings of customer supplied wire, straightened and cut wire (.006″ to .250″), grinding, electro polishing, torsion straightening, shaping and flattening. Available 1×7, 3×7, 7×7, 1×19 and 7×19. Nylon coating available. Spooled or straightened and cut to length. Standard precision rotary straightening single strand wire to 12 foot lengths. 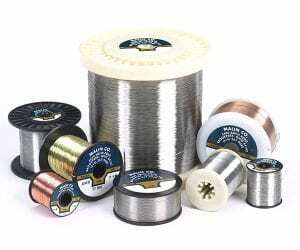 Torsion straightened wire by spool or coil. 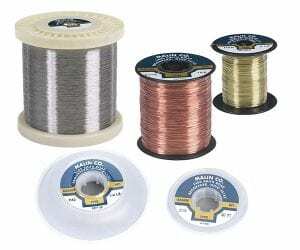 Spool sizes: 1 oz., 1/4 lb., 1/2 lb., 5 lb., 10 lb., 25 lb. or bulk weights. Coils from 1/4 lb., 1/2., 1 lb., 5 lb., 10 lb., 25 lb. or bulk/mill coils. Nylon coating available on single strand wire.